For the past few months, the new speaker creators on the block are starting to make waves in the Pro Audio sector. Alto is already cranking out a new lineup of passive and active speakers and subs that will be sure to get the party cranking. The Alto TS112 (12-inch speaker), TS115 (15-inch speaker), TSSUB15 (15-inch sub) and TSSUB18 (18-inch sub) are all shipping to vendors right now for purchase. 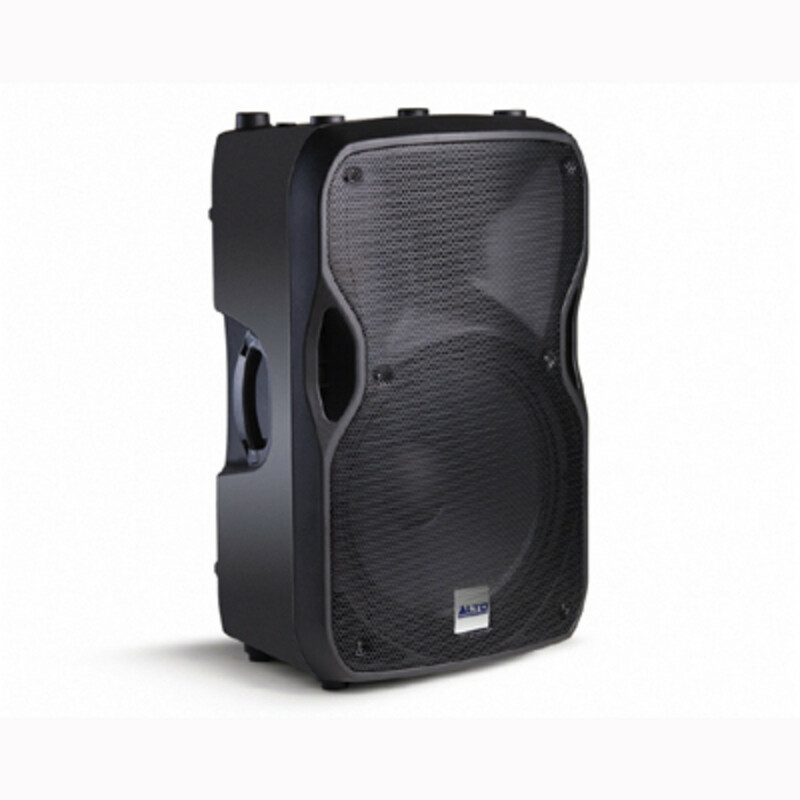 The TS112 and TS115 can handle some serious power in an ergonomic, durable, and lightweight enclosure which makes it perfect for the Mobile DJ. 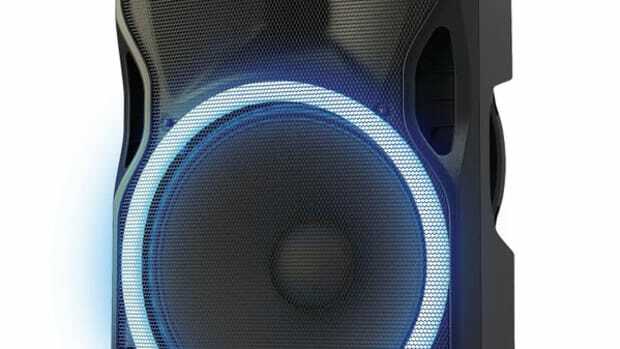 These 2-way speakers both come with high frequency drivers and a full metal grill to protect the investment. 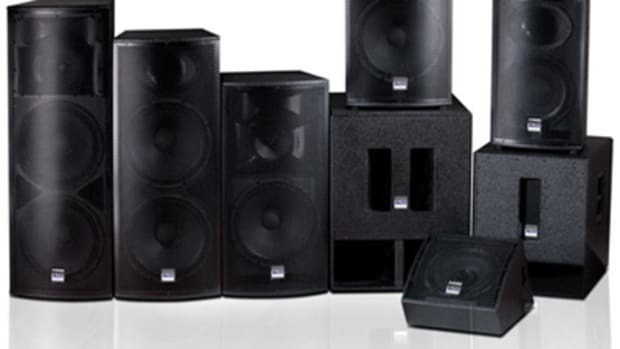 The Subwoofers TSSUB15 and TSSUB18 have long-excursion drivers to provide very deep bass under demanding conditions. 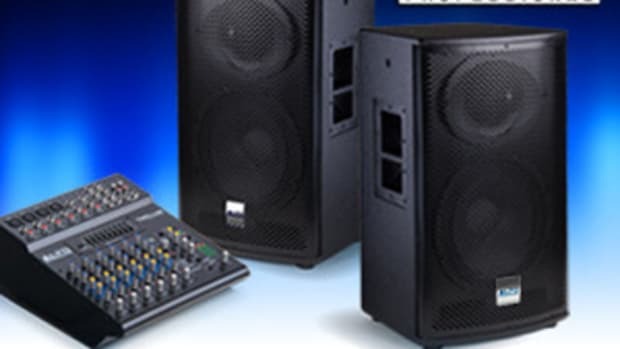 The TS112&apos;s will run about $180, while the TS115&apos;s will run about $220. That&apos;s some great prices, but perhaps we&apos;ll get a set in the lab for a full review to put them through the paces...Stay tuned. 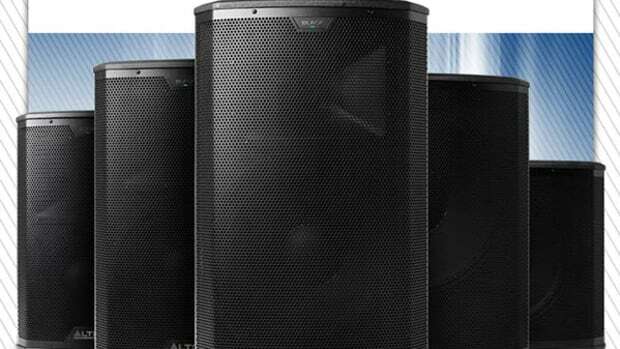 Alto Professional, the new speaker company we introduced you to a few months ago, has announced their newest speaker line called the Tourmax Series. 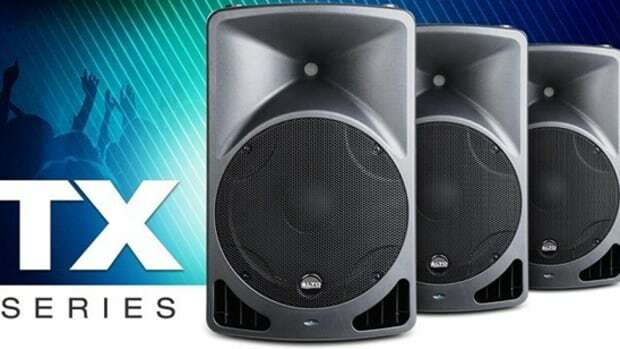 These new speakers are offered in lots of different configurations that are made to be linked together (using the Speakon NL4 jacks) to become a mighty powerful system. 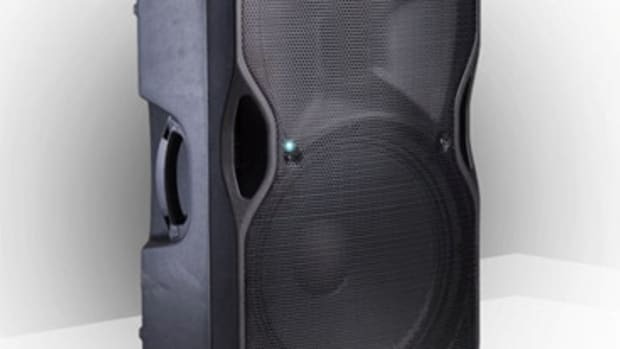 These speakers are perfect for performing DJ's since they are made of the most heavy duty materials with recessed handles and heavy-duty rubber feet. More details after the jump. Earlier this week we brought you the story of the new Alto Professional TrueSonic Wireless Powered speakers directly from the NAMM show and now we have a fully explained video of the new speakers for your viewing pleasure. 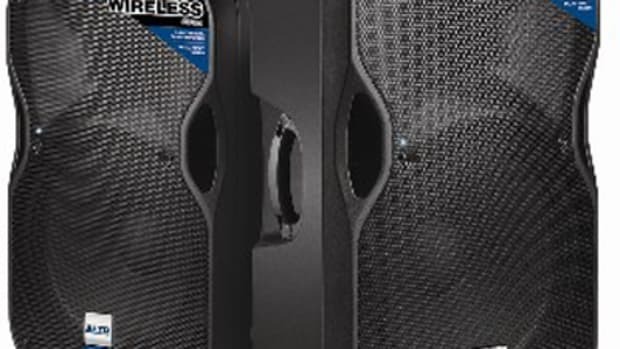 Check out djbooth.net's full video coverage of the Alto Professional TrueSonic wireless powered speakers to see if this is a setup you can get into the groove with.